On December 3, 1910, eight visionary citizens chartered First American Bank and Trust. The Bank was originally known as Bank of Vacherie. 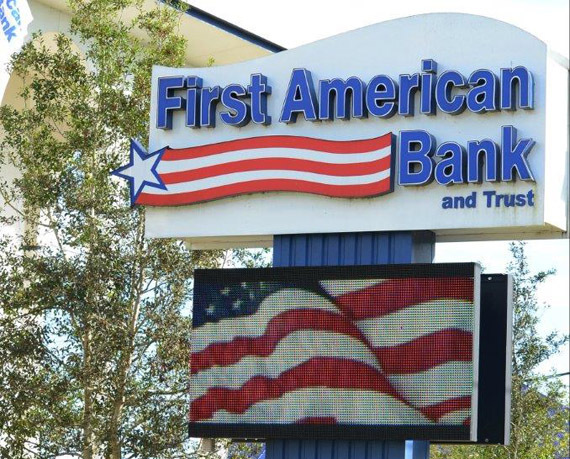 By 1978, the area served by the Bank had grown far beyond the boundaries of the town from which its name was derived, and the name was changed to First American Bank and Trust. First American Bank and Trust has played an integral part in the growth and prosperity of the communities we serve by providing the highest quality of financial services to citizens throughout Southeast Louisiana for over 100 years. Our commitment to customer service and to the communities we serve has enabled First American Bank to grow and prosper. Currently First American employs over 200 people and assets are in excess of $850 million. Most of our employees live in the communities in which they work and are also your friends and neighbors. We strive to attract and retain employees who embody the qualities and spirit of the Bank. First American is a place where principles, fairness and people still matter. Decisions are still made locally – by local people who care! 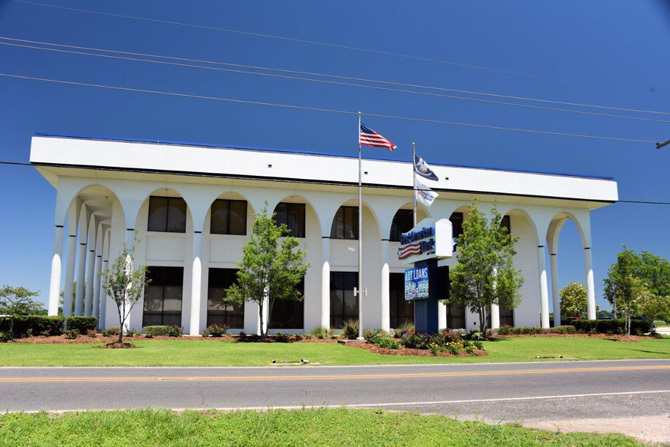 The Bank has grown from three offices in St. James Parish to a total of twenty-five offices extending to the Parishes of Lafourche, St. Charles, Jefferson, St. John, Assumption, Ascension, Tangipahoa, East Baton Rouge, St. Tammany and Terrebonne. In addition to a full range of banking services, First American also offers comprehensive financial products and services for investing in a brighter future for its customers. A strong, independent community bank, First American Bank and Trust is closely tied to the businesses, organizations and citizens in each community it serves. Our board of directors is made up of people from our local communities who are visionary leaders committed to making our region stronger, while retaining the traditions that make it special.